Jesse talks all about the leaks, trailers, and news from Comic-Con this past week. 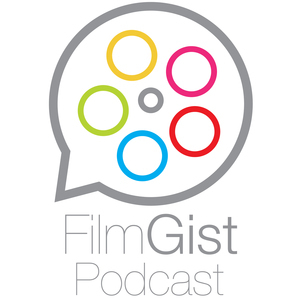 e mail us please, filmgist@gmail.com. Thanks!